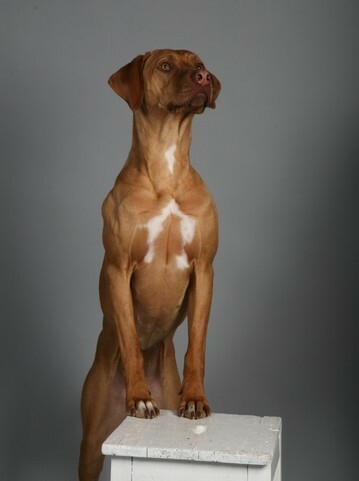 Athena was born on January 14, in a litter of 12 healthy puppies. 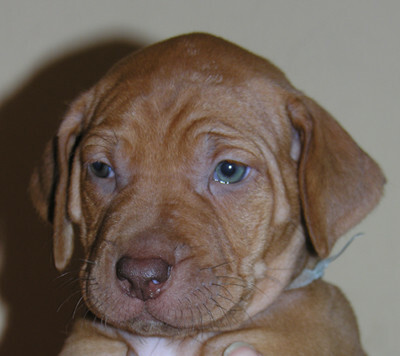 When I visited Athenas breeder Kristine, Athena cached my attention immediately with her brown nose. 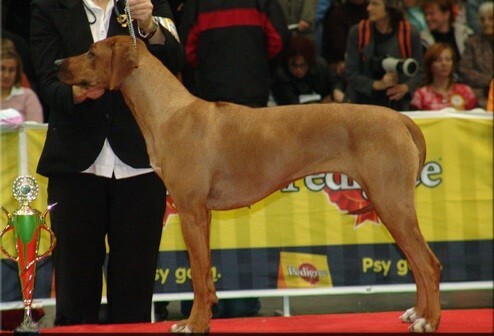 At that time we did not think about the dog shows, thus the fact, that Athenas ridge is non-standard with two extra crowns had no importance to us. 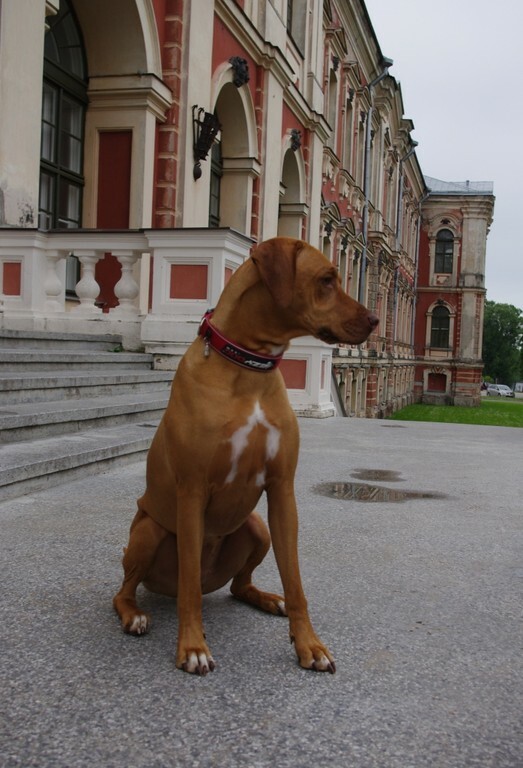 For us important was that the puppy is healthy and calm with a hope, that it will keep the peaceful and docile character also when grown up – as we already had at home small Merilina. 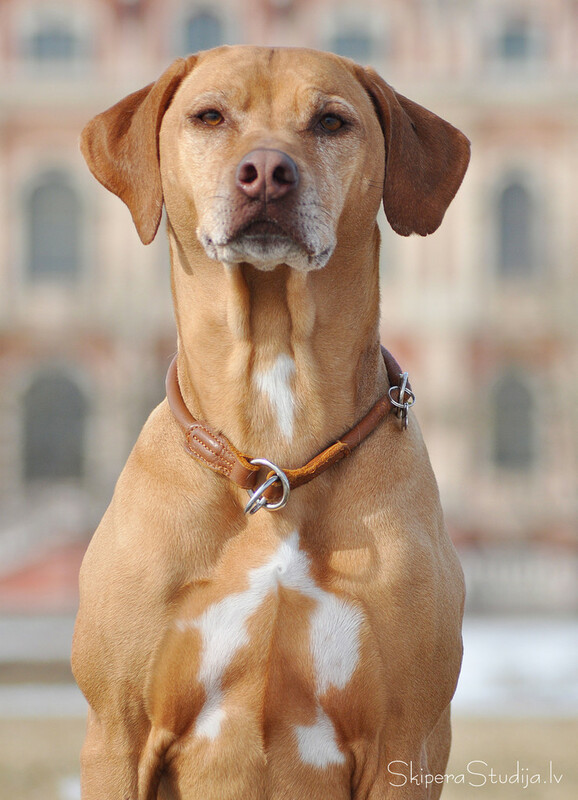 We could not resist Athenas charm – she joined us in March 2008, at home called Asi. 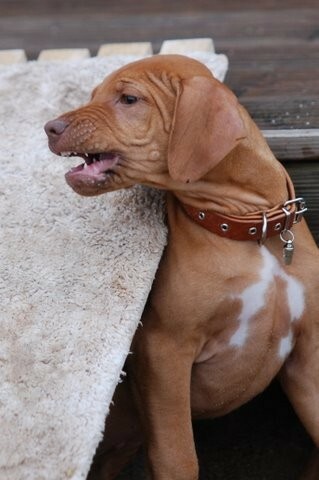 Athena, as we expected, has very gentle character. 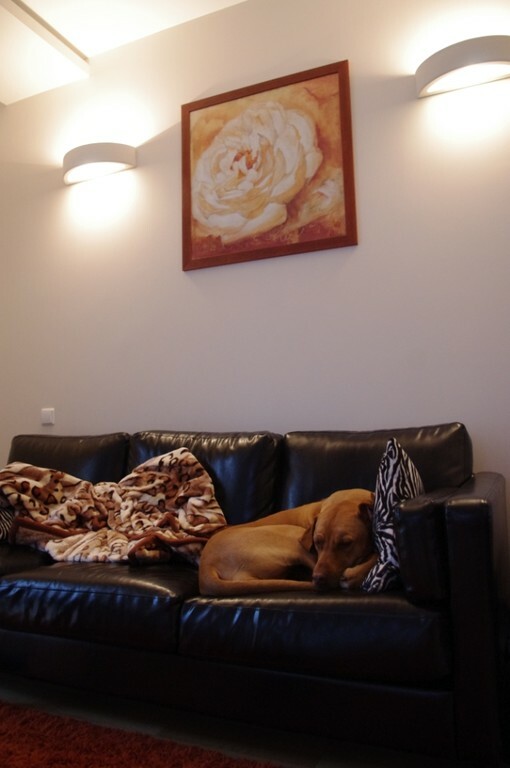 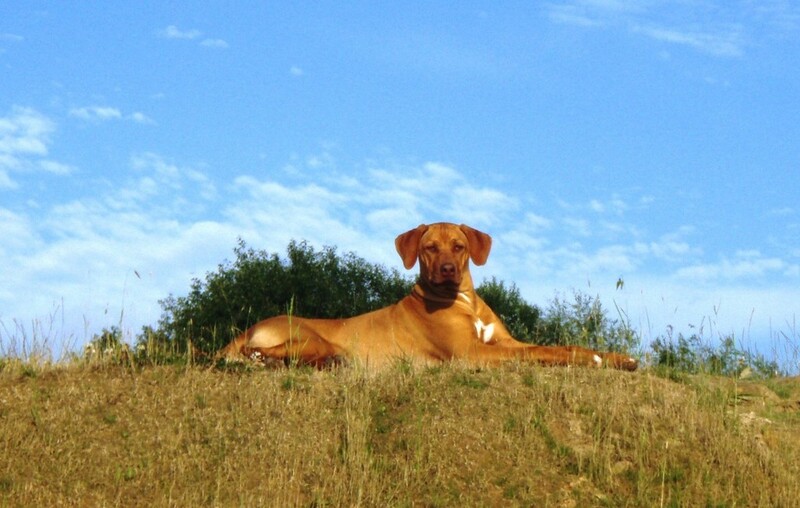 Kristine, Athenas breeder, once said – Athena is the sweetest Ridgeback ever seen :) Despite her sweet character Athena is also a very good guard of our house. 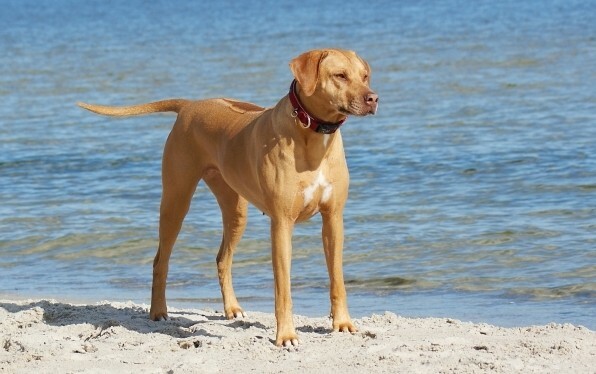 Athena loves running, especially on sandy beaches or long grass. 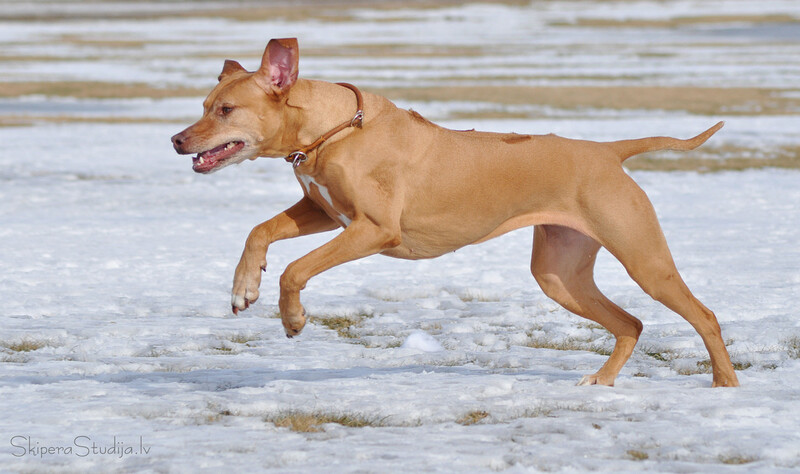 It's a pleasure to watch how she is moving in a run, so easily and naturally! 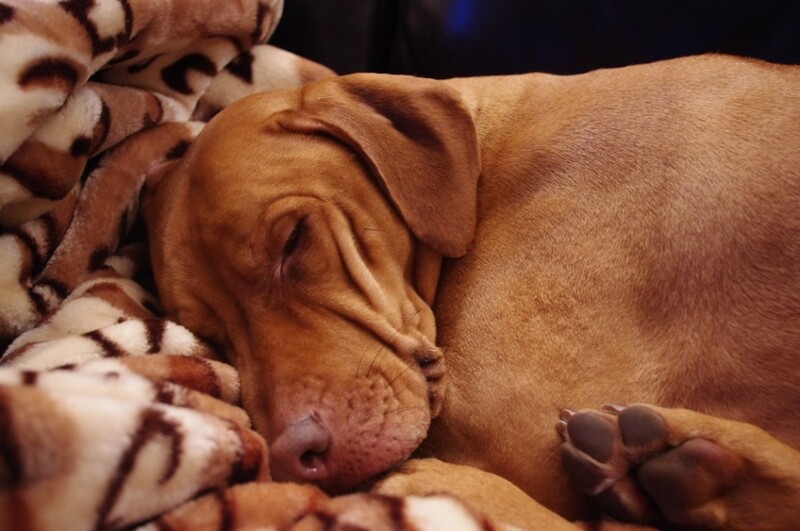 While at home, Athena is very calm – if there are no other lionhound worthy things to do, she gladly doze on a sofa or observe other members of the household. 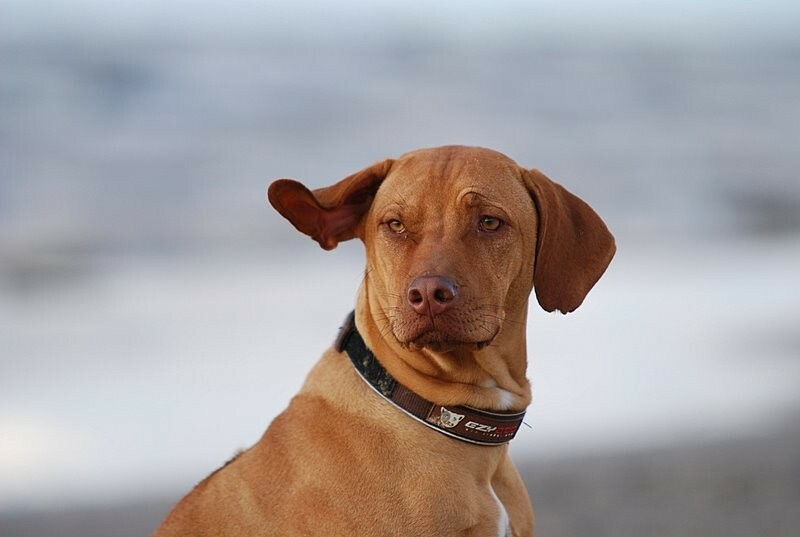 Apporting is not for Athena – she will bring a toy back once, twice, but then she loses interest, like saying – if you need this toy, why you throw it away? 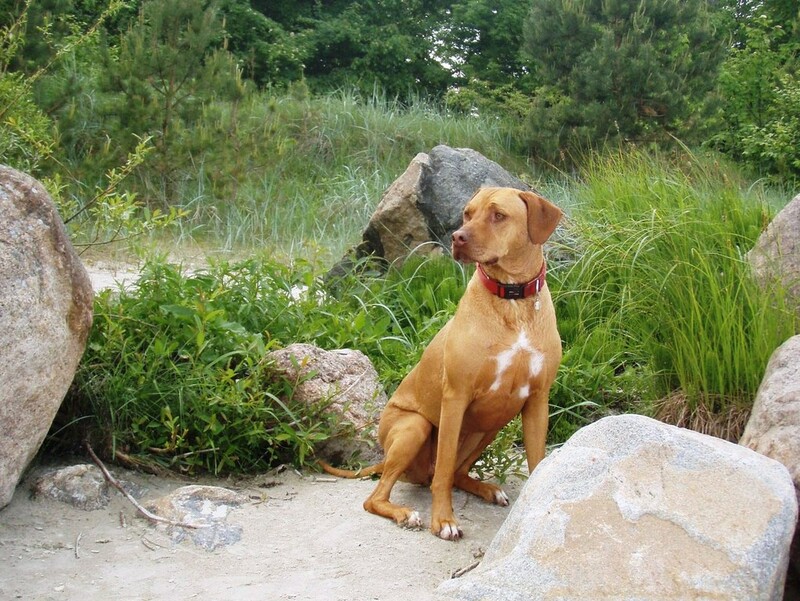 :) Athena has very strong hunting instincts, every time when she senses a trace of wild animals she becomes tense and ready to run, to chase. 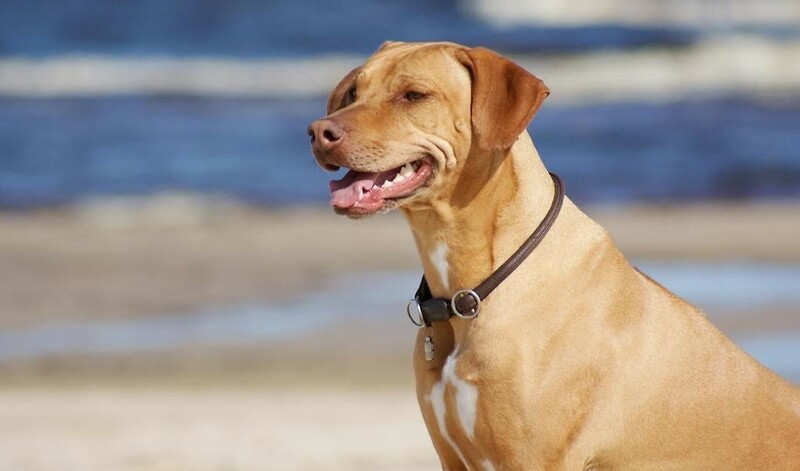 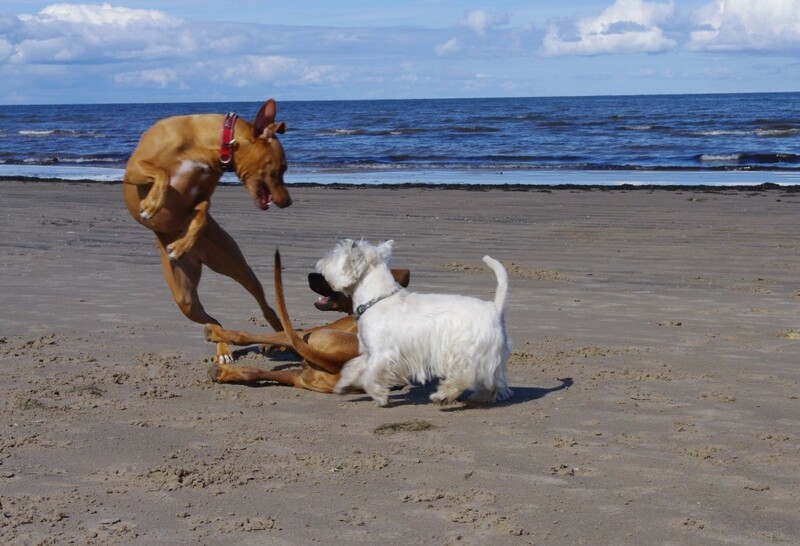 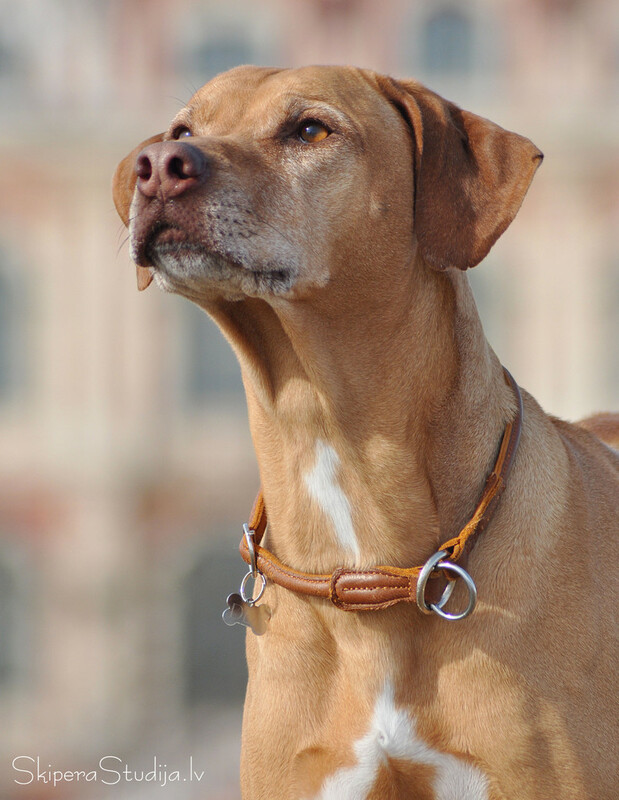 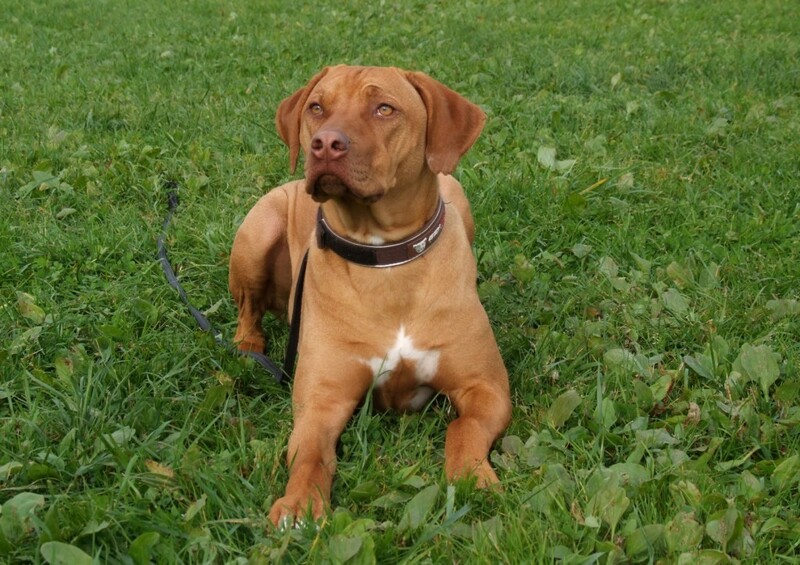 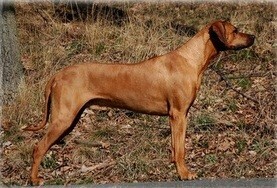 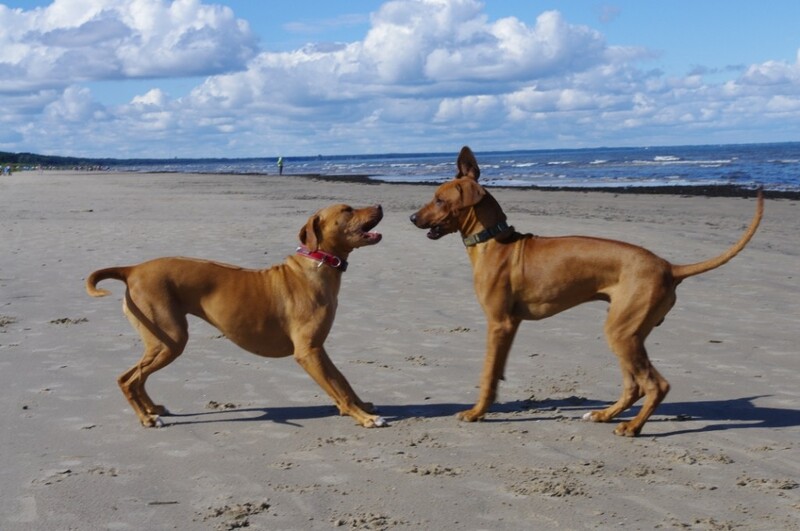 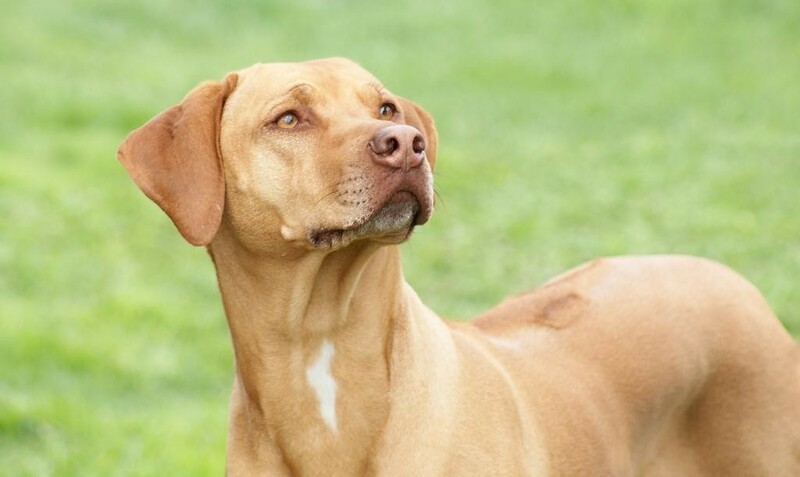 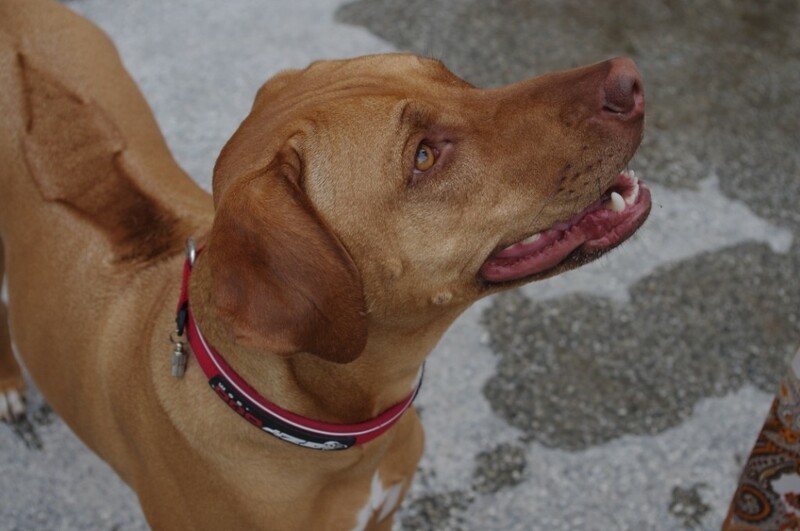 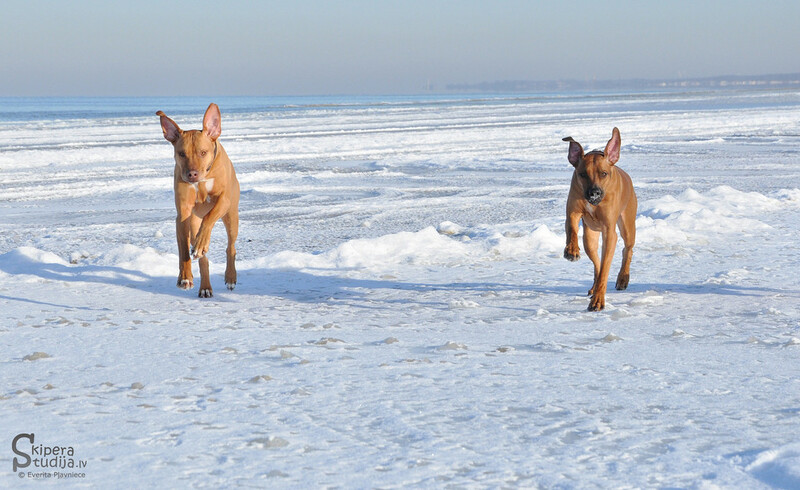 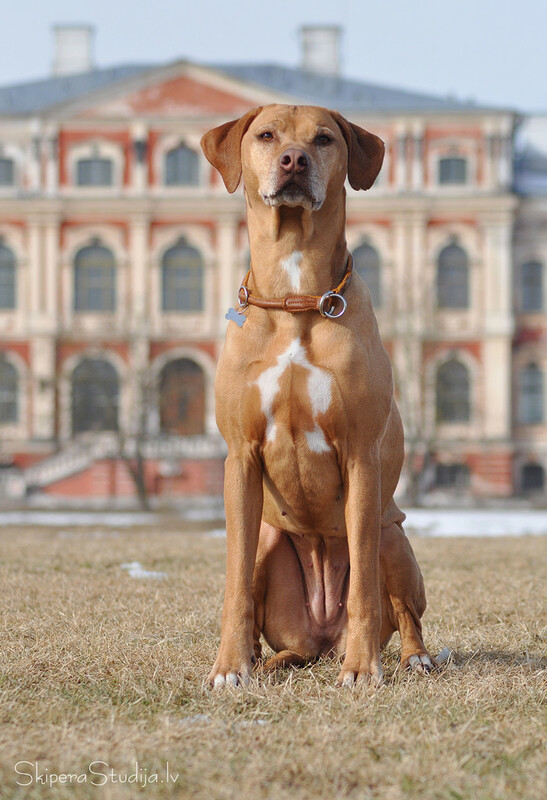 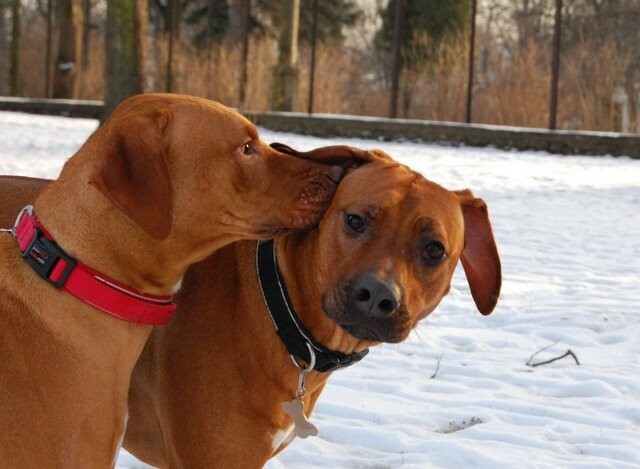 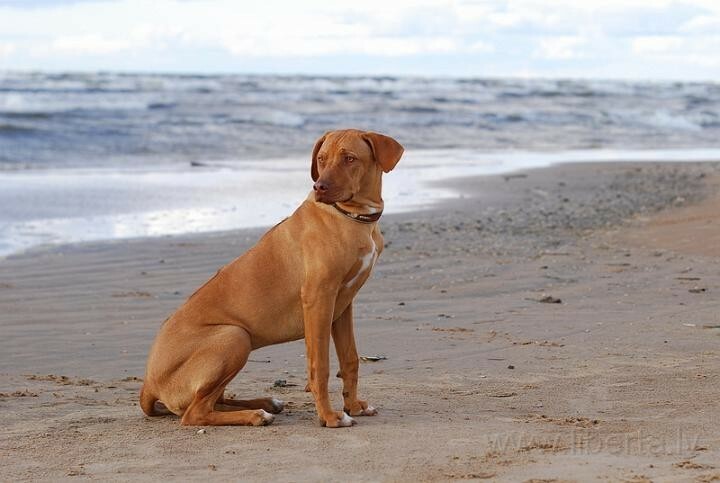 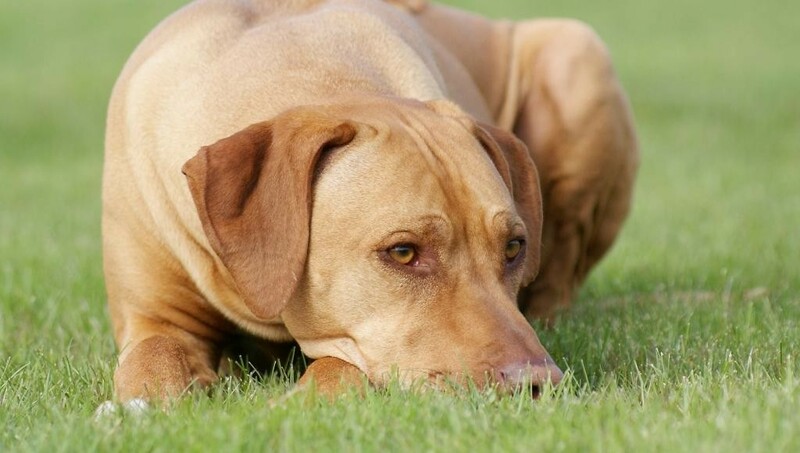 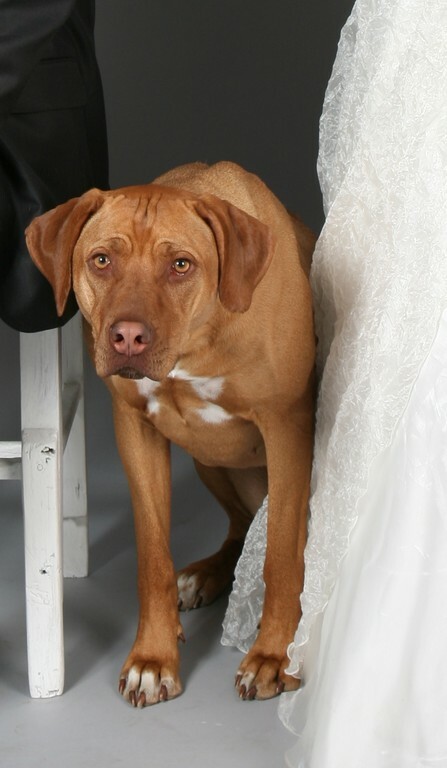 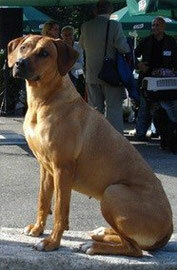 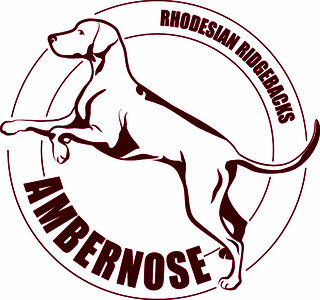 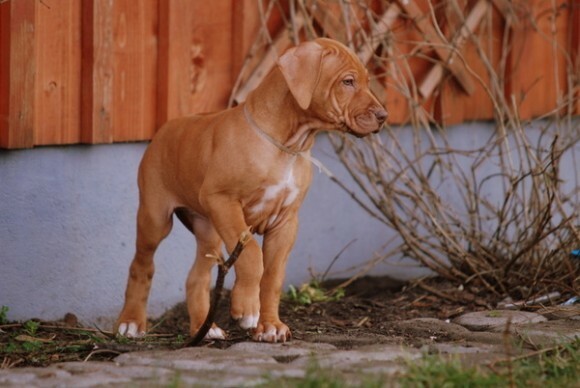 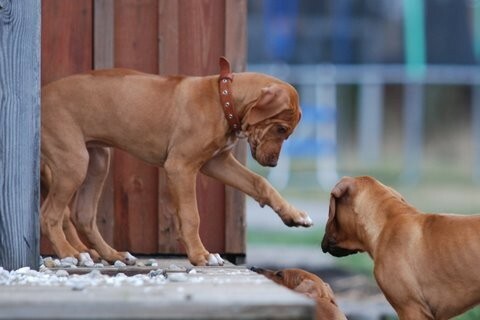 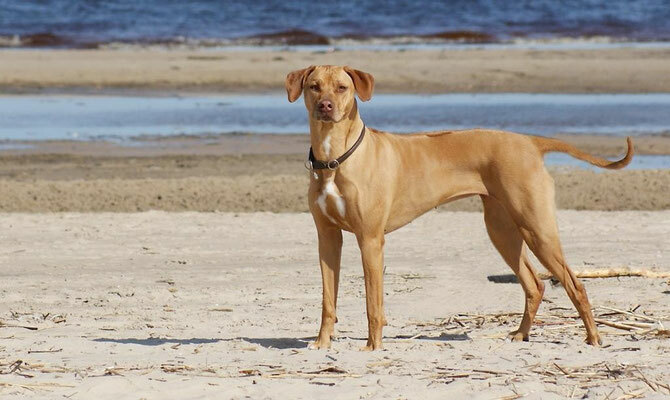 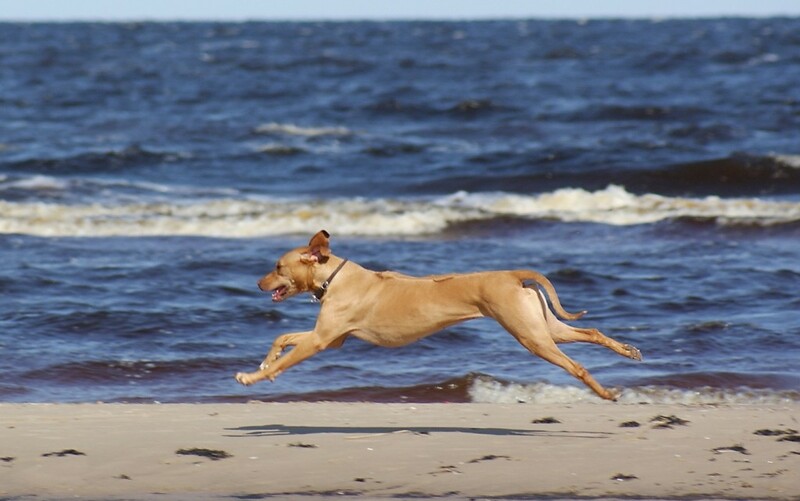 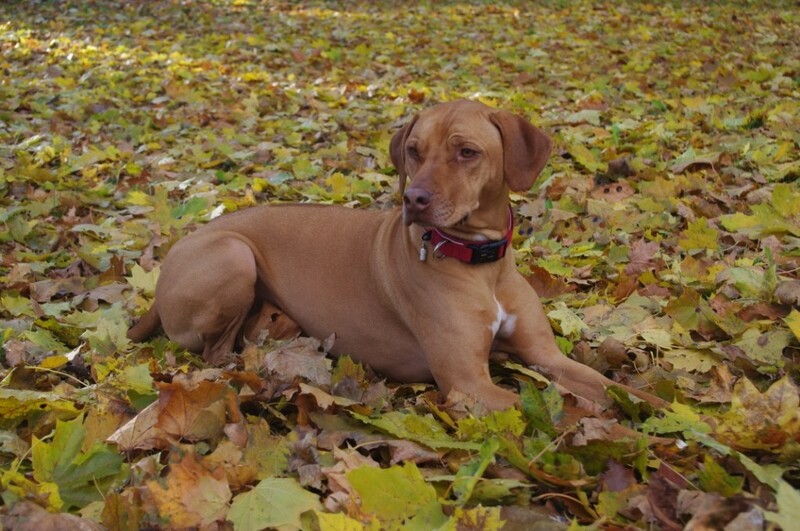 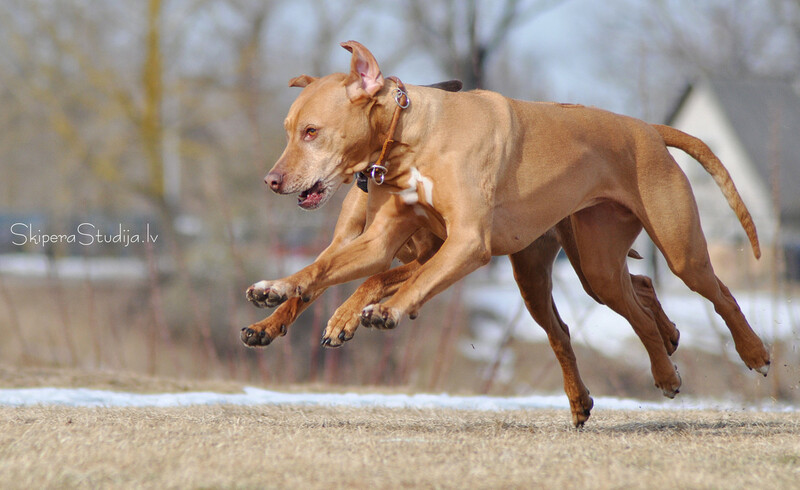 Thanks to Athena we have found our favourite breed – Rhodesian ridgebacks!